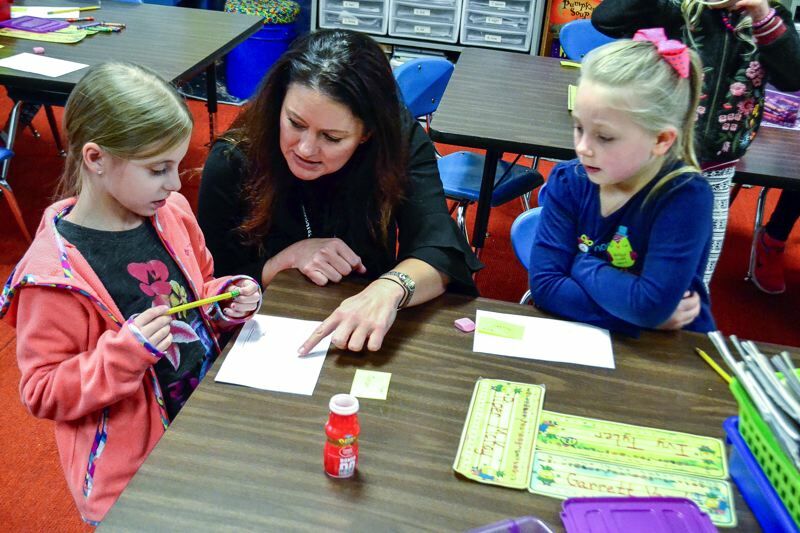 Firwood Elementary School Principal Tara Bourland has announced her intention to take a new position outside the Oregon Trail School District. Former Sandy High School athletic director and assistant principal Matt Newell will act as interim principal effective as of Aug. 1. The district found out about Bourland's plans to move in late July. "We wish her the best as she advances her career in education," Superintendent Aaron Bayer said in a statement announcing the change in leadership. Bourland was principal at Firwood since 2012 and was not available for comment at the time of publication. Newell has been with the district as a school administrator for 12 years, and is already on site at Firwood Elementary preparing for the new school year and taking phone calls. "Matt Newell has a history as a successful administrator in our district," noted district communications director Julia Monteith. "He's been with us since 2007 and is familiar with the district's philosophy." "I will be starting my 12th year in the Oregon Trail School District and 18th year in education. I have been able to experience several different positions and levels, k-12, throughout my career that have given me a solid educational foundation," Newell added. Newell will also be present at an open house at the school from 5:30-7 p.m. Tuesday, Aug. 28, for those interested in speaking with him. "The district's goal is to ensure a smooth transition and build on Firwood School's current success," Bayer added. "I am very excited about this opportunity to go back to the elementary level where I actually started my teaching career," Newell told The Post. "I am eager to begin at Firwood. I know many families from my time as an administrator at Cedar Ridge and Sandy High School. I have already met so many new families and staff members that I already feel right at home. This year is going to be a great year at Firwood. I am just really happy that I get to be a part of working with our students and staff to improve the overall educational experience that we are all apart of here at Firwood. The Firwood families have a great tradition of supporting Firwood Elementary and I want to thank them for their past and current support!"